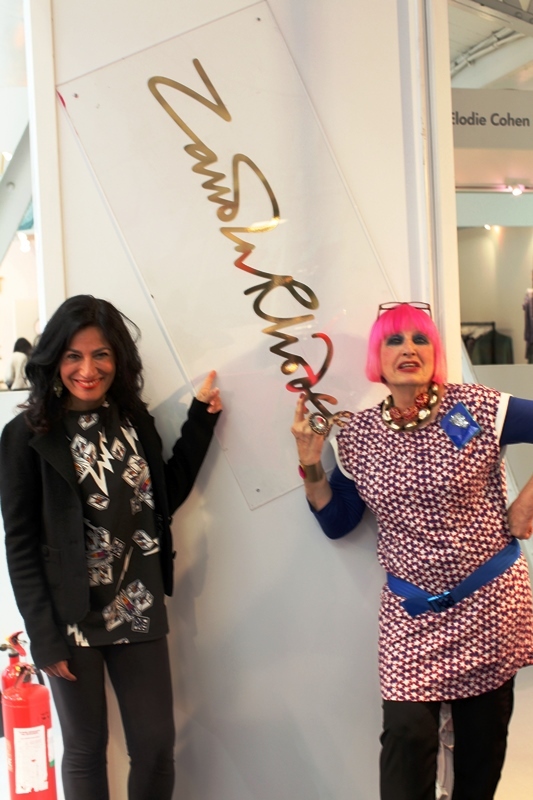 Zandra Rhodes: Still on top of the world… | StyleAble Fashion For Everyone! 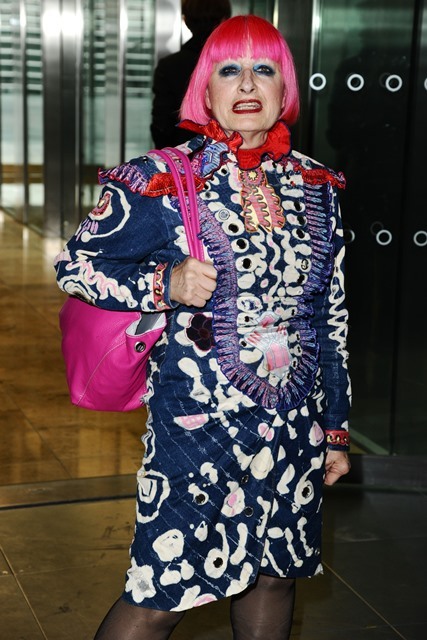 Did you know that Zandra Rhodes has a fabulous London penthouse, atop of her self-founded London Fashion and Textile Museum? Well, she does and what’s more, after 50 years of her illustrious career she is as busy as ever. Jealous much? We were. Wow, you are busy! So, what is happening right now for you? We know you have partnered with ethical fashion house People Tree to launch a bespoke range, ‘Happy Woman’. Why this particular label? Of course, you also have your amazing fashion museum in Bermondsey, we love the workshops….and you run the fashion school there too. Do you think that the museum was a successful venture for you? You have great hair, not everyone can carry off such a bold pink. Is that a favourite colour of yours…design wise I mean? Well, you have been designing since the 1960s, do you have any advice for present day aspiring designers? 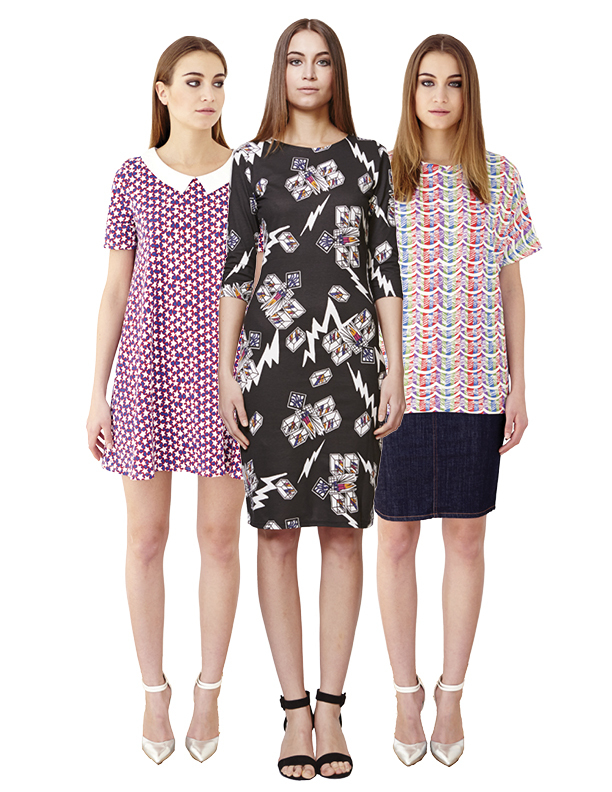 ‘Happy Woman’ is the new collaboration between Zandra Rhodes and People Tree.